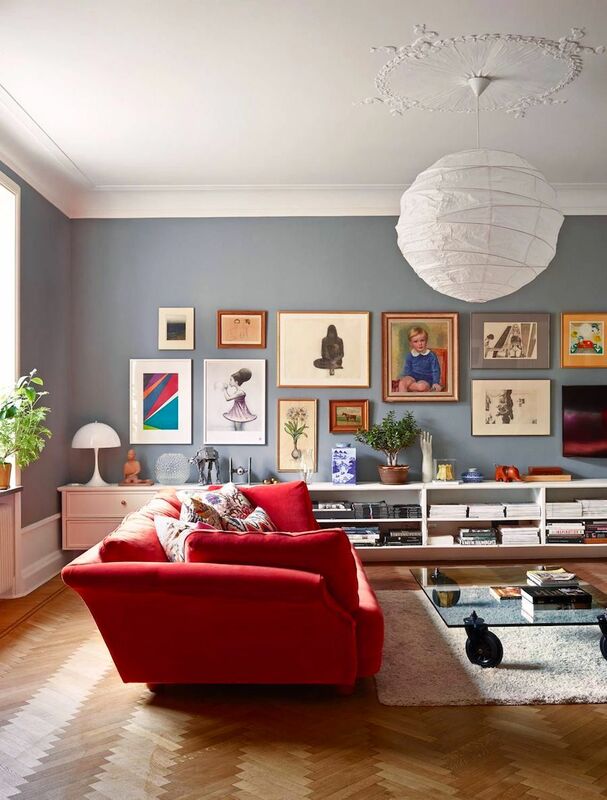 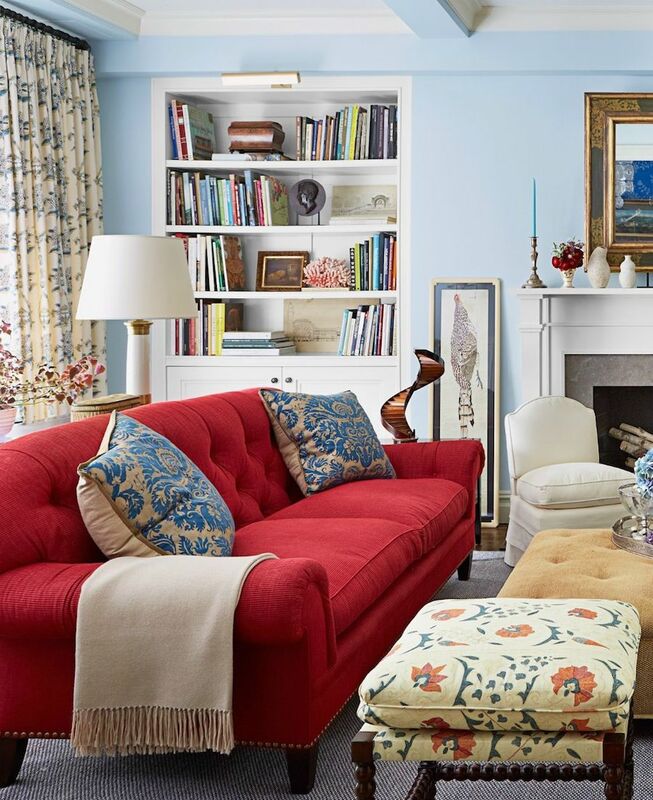 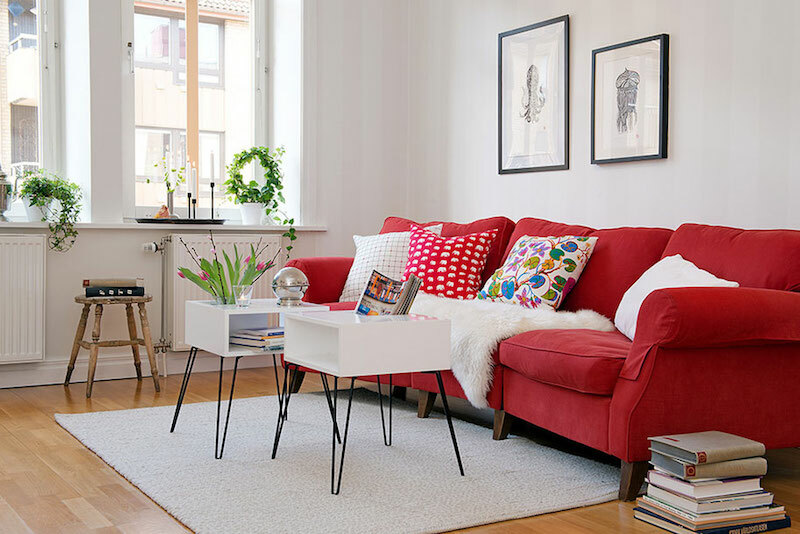 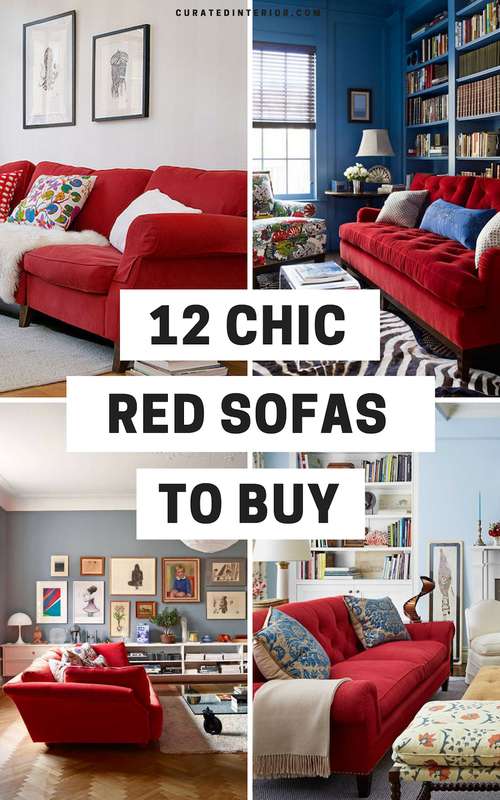 Are you thinking about buying a red sofa for the living room? 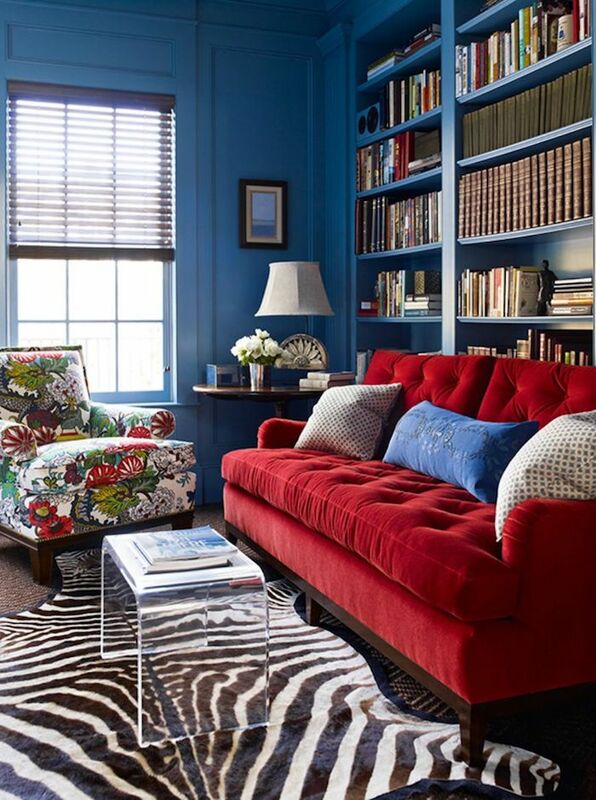 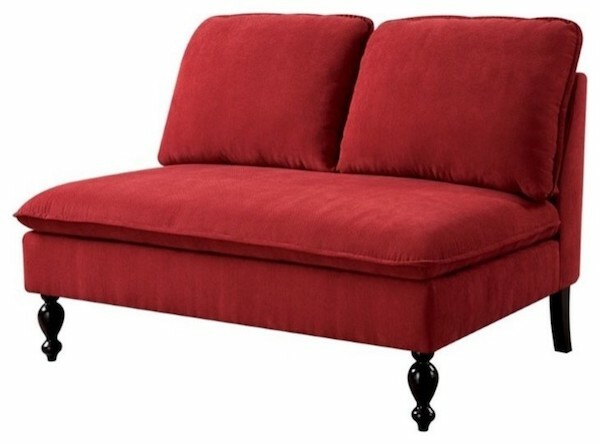 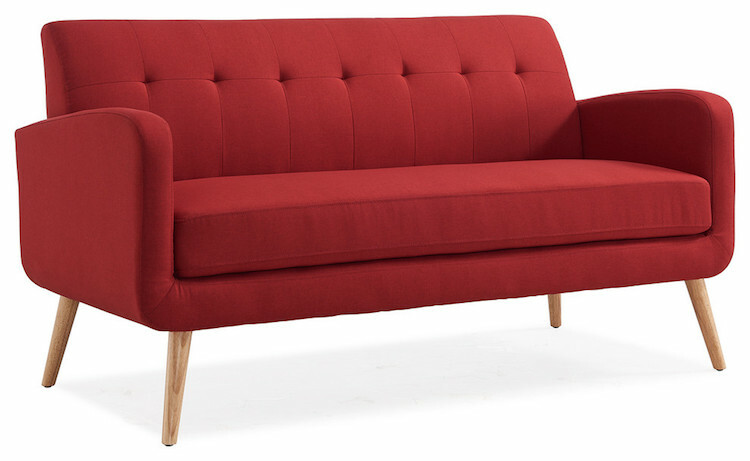 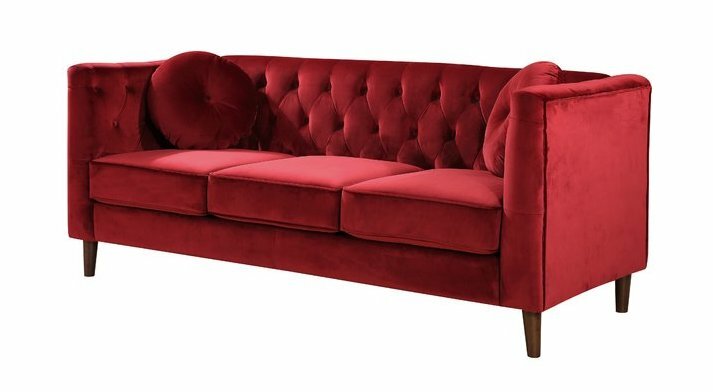 Red sofas are a great way to add charm and elegance to your living space. 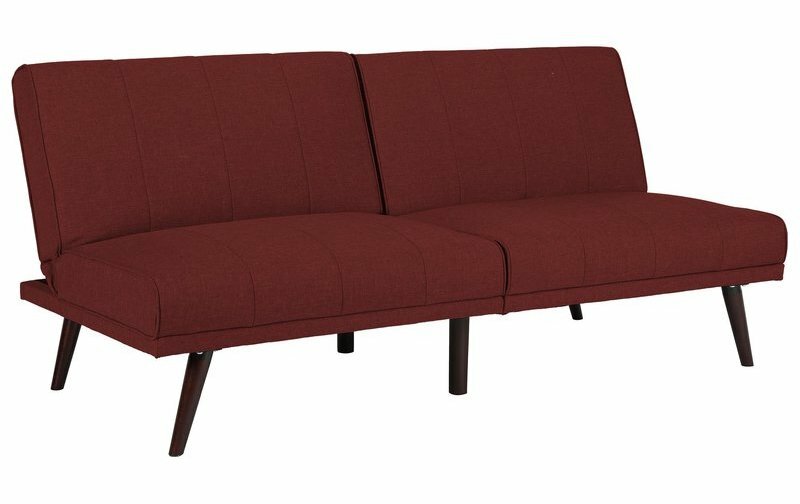 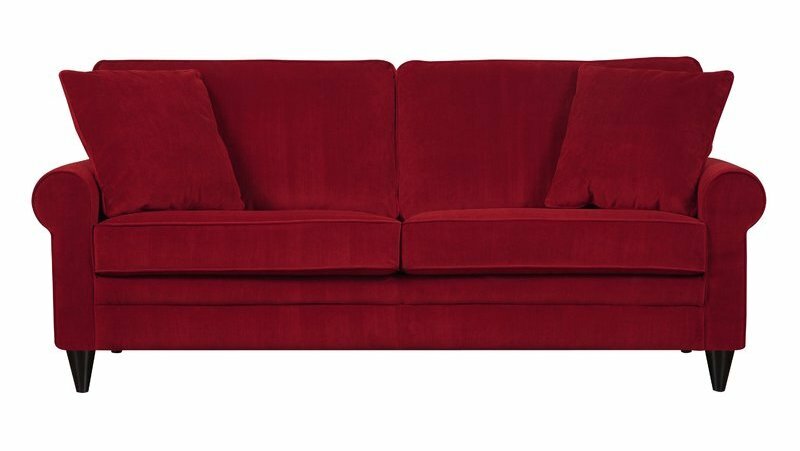 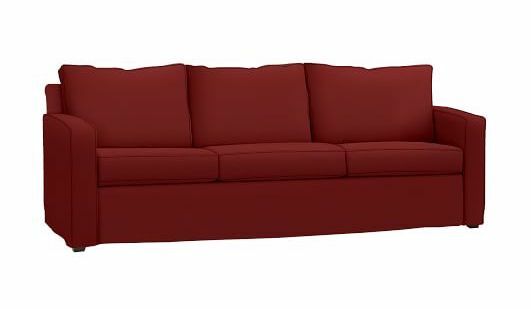 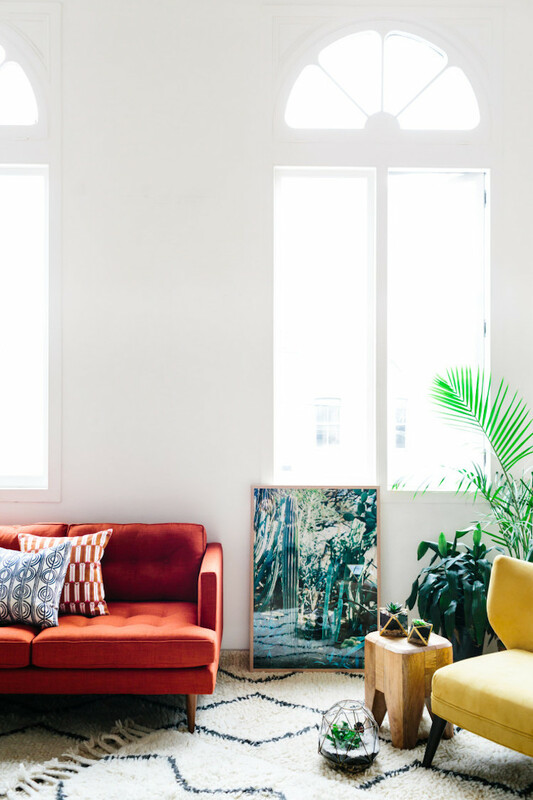 Personally, I prefer a darker shade of red, but there are some beautiful cherry red sofa ideas included in this article as well.